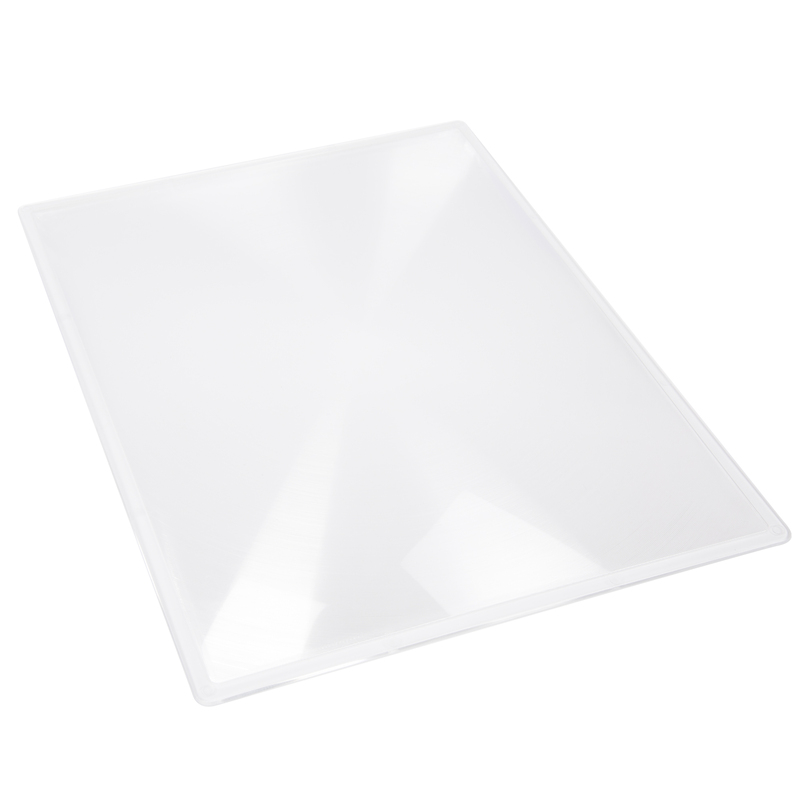 This 3x Sheet Style Magnifier by Stalwart is thin and lightweight but provides great enhancement and clarity. It's great for reading, crafting, school projects and anywhere you need magnification! The lightweight construction and durable plastic allow you to carry it anywhere without the worry of damaging it. 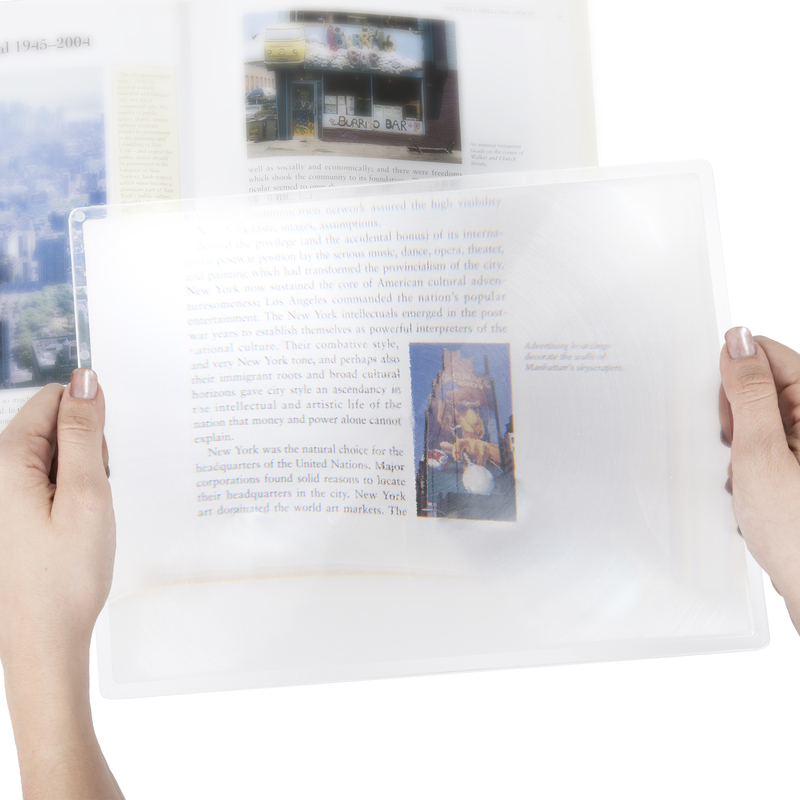 Have instant magnification wherever you need it with the 3x Sheet Style Magnifier from Stalwart!